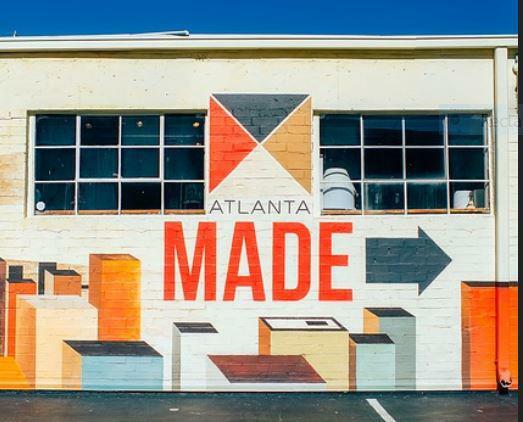 What Atlanta name are you curious about? 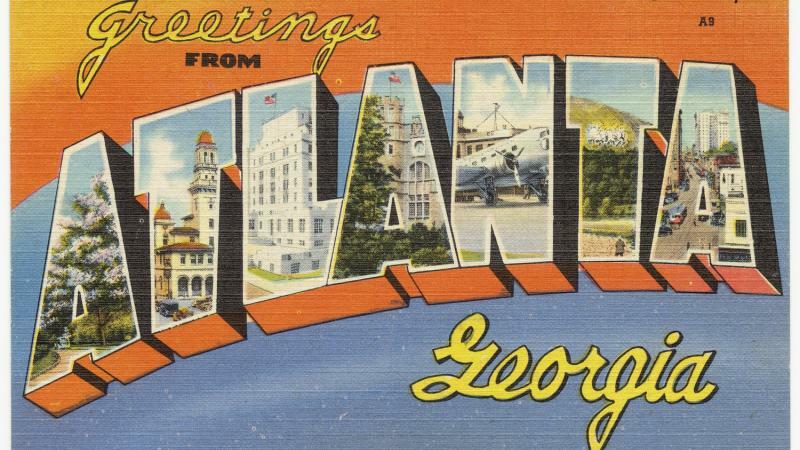 Is there an Atlanta name you're curious to know the history behind? Click on this link and write your idea in the comments section. Listen to our summer series "What's In A Name?" during All Things Considered weekdays from 4 to 7 p.m. on Atlanta's NPR News station, 88.5 FM.